Sometimes natures reserve doesn’t quite have enough to meet our every day rainwater requirements. On those occasions the Hansen Rapid-Flo Rain Relief Valve provides what’s needed. 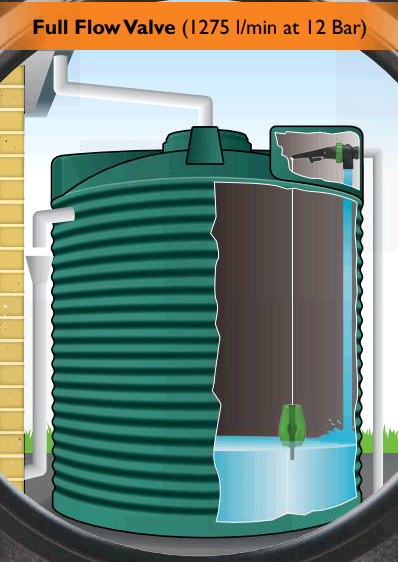 If the tanks rain water level drops below minimum, the Hansen Rapid-Flo Valve opens to supplement the tanks water from an alternative source such as the mains water supply. However it will only increase the water level by either 50 or 100mm in case it rains the next day. Hansen foot valves used on the end of a suction line to stop fluids in the line emptying when the pump is turned off, thus eliminating the need to prime your pump at start up. Operates via pressure differential and at any angle or position andthe design incorporates a self cleaning diaphragm. Available in 25, 32, 40, 50, and 63mm sizes. 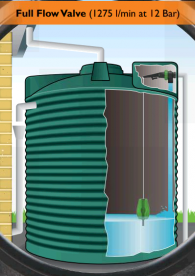 HansenLevel Alert used to indicate water level in concrete,poly and steel tanks. Supplied with hi viz indicator ball on stainless steel tube with heavy duty base float that helps arm remain vertical in high winds and release strees on adaptable mounting plate.